Stop & Work leans on the leading network of flexible offices, with 3000 centres in more than 120 countries around the world. 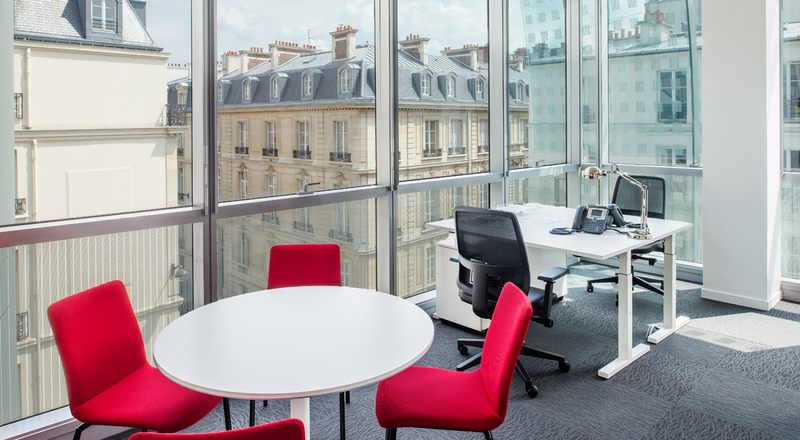 In France, REGUS offers more than 80 locations in business areas and close to transport hubs. 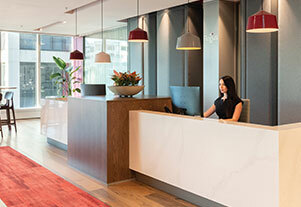 Thanks to this network, Stop & Work clients can easily use the Regus network workspaces, including a free access to the business lounges available in most of the Regus centres. 3000 Locations. 900 Cities. 120 Countries. Stay productive on the move and between meetings. Get the peace, support and dedicated resources that many coffee shops and hotels simply don't provide, in a Regus Business Lounge. 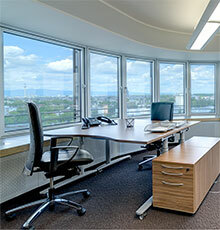 Comfortable, well-equipped workspaces in worldwide locations. Dedicated support teams offering administrative assistance. 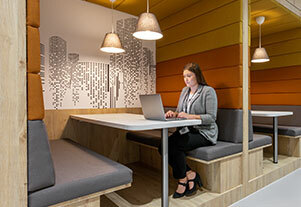 Networking opportunities with like-minded professionals or extra privacy in a Regus Thinkpod. Work in peace and comfort, and be just as effective as you are in your normal workspace. 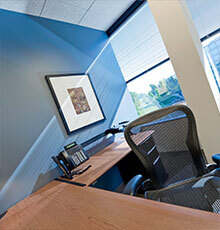 Day offices are perfect for those on the move or anyone needing a professional environment. Just like your office, away from the office. 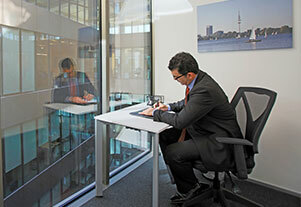 Regus Meeting Rooms give you productive space wherever and whenever you need it. 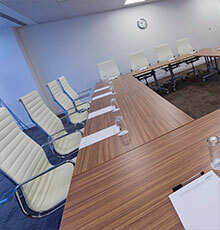 Whether you're meeting with customers, giving a presentation or catching up with colleagues long-distance, we have flexible meeting spaces and conference facilities to suit. With 3,000 locations across 900 cities and more than 120 countries, there's always one of our meeting rooms where you need it. 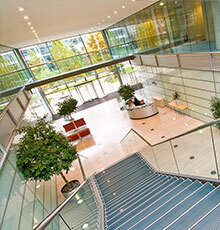 An address is essential for the image of your company and this can make the difference in the business world. Our professional teams manage your calls and mail. You can choose a business address at any of our Regus centres, and receive clients at your address in one of our offices or a meeting rooms. An address, a phone number with personalized answer. Add 5 days of private offices month. A dedicated number for your business. Work flexibly and simply with the Businessworld program. The Business World program is shared with the Regus network and is designed to give you real flexibility. By subscription, whether local , national or international. Simply show your credit card and access our different areas with ease.